Apple has today announced the company’s financial results for the first fiscal quarter of 2017 and the results are hugely positive across the board as we told you earlier, but while the company is all too keen to break the iPhone, iPad and Mac out so the world can see just how many of each product has been sold, it’s a different story when it comes to the Apple Watch. Apple continues to refuse to outline sales figures for the product, instead lumping it into the other category of products during earnings calls, and that trend continued today. 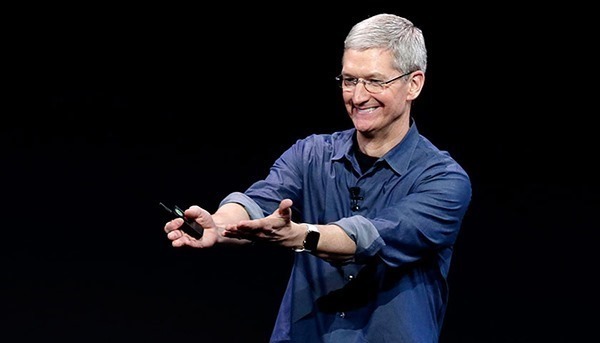 Despite Apple’s reluctance to share actual figures, CEO Tim Cook did take time to tell everyone that the Apple Watch is selling so fast that the company “couldn’t make enough” of them. Cook confirmed that the Apple Watch set all-time unit and revenue records during the period, saying that Apple is “thrilled” with the response it has received for the current incarnation of the device, which is Apple Watch Series 2. Apple may not break Apple Watch sales out, but the other category of products, which includes the Apple TV, Apple Watch, Apple’s Beats headphones and speakers, AirPods, and the very much forgotten iPod, and any other Apple-branded and third-party accessories, combined to rake in $4.02 billion. That’s down from $4.35 billion in the year-ago quarter, which makes for interesting reading when you consider the fact Cook is so adamant that the Apple Watch is selling like crazy. From the outside, the assumption has always been that the Apple Watch is selling reasonably well without setting any sales charts alight. Many people would argue that they never see anyone wearing one, and plenty of high profile Apple fans have stopped wearing theirs after the initial honeymoon period ended. The Apple Watch is yet to live up to the promise and expectation of its early days, and if it is selling as well as Apple claims it is right now, imagine how well it would sell if it ticked all the boxes to be a smash hit with fans. Who is buying this? Tim Cook alone? I’ve never seen anyone wear one of these! This is as fake as the iPhone 7 Best selling phone article! This is a bad day for fandroids and Berryboys…..
Why are there no numbers? 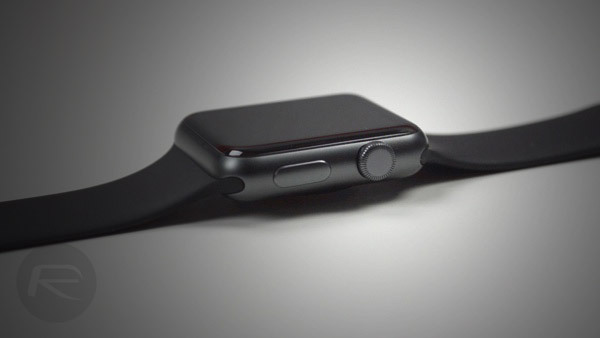 Do Samsung, LG, Lenovo(Motorola),…announce smartwatch sales numbers ? Don’t know. Never seen an article talking about their record numbers. Since revenue is down, the other items in the category must have slipped a fair bit. THERE YOU HAVE IT…IT’S A CONSPIRACY FOLKS!!!!!!! !